Some ideas that I spend a lot of time thinking about. If you want to discuss these with me, I will invite you out for coffee and love you forever. How language constructs reality. Are we simply describing the world with language or are we defining it into existence? 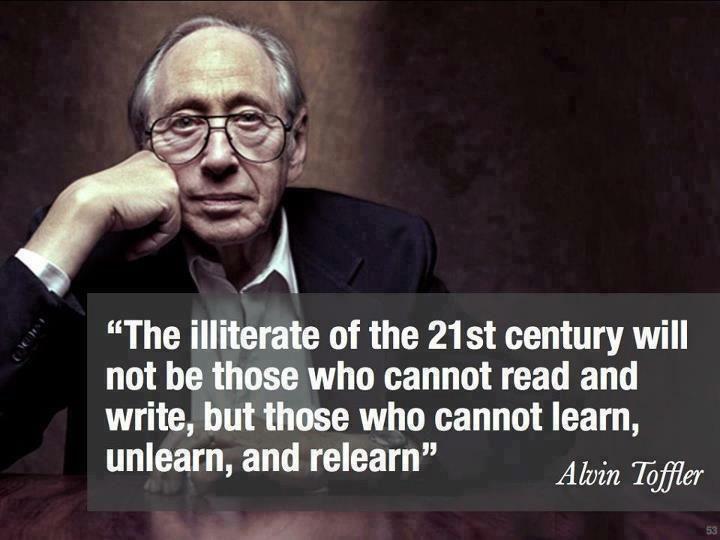 The way we learn and unlearn. Education vs learning. How do people develop deep set ideas, values and beliefs? Memory, nostalgia and time. How trauma is mediated by memory. Making up for the past. Community building and forms of societies. What is utopian society? Is utopia even desirable? What systems make for a fair, creative, intelligent, caring and stimulating society? What motivates us as humans to engage with society?